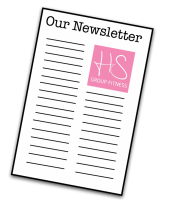 At HS Group Fitness our approach to health and fitness is different! 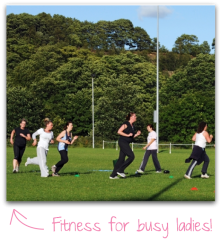 All of our classes, programmes and personal training sessions are designed based on feedback from the busy mums and women we work with. We don't just offer the normal fitness classes you will find at your local gym, we offer classes for all shapes, sizes and fitness abilities. The workouts and programmes that we put together guarantee AMAZING results if you follow them correctly! What's different about what we offer? We listened to our clients when they said that they were sick of yo-yo dieting, tired of feeling frumpy and struggling to find time to exercise. Smarter training - our classes are 30-45 minutes of quick, concentrated exercise focused on helping you shape up smartly. Ditch the scales approach - we believe in achieving inch loss, not weight loss. Losing inches means losing your unwanted fat! Healthy eating advice - we can help you change the way you think about food. Gain energy - our approach advocates energising your body with the right amount of exercise for YOU. 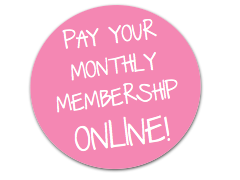 We are a community - we are a community of like-minded people with similar goals, this support network is invaluable to helping you get AMAZING results and make lasting friendships. We listen to you - we encourage all of our clients to tell us what they think about us, this means we really do listen to feedback and change our classes and programmes to suit you. Creating a personal programme for you! Our expert personal trainers work with you to help you choose the ideal fitness and healthy eating plan to suit your diet, fitness goals, hormones and body shape. We know that everyone's goals are different and we would never compare you to anyone else or expect you to be anything other than the best YOU can be. 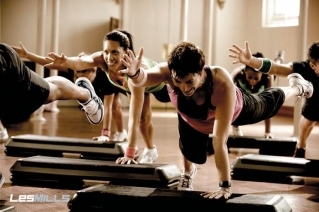 True fitness is about helping you shape up, feel great about yourself and energise your whole body! 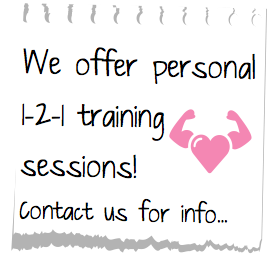 For more information about our approach to fitness please just contact us!